And she has changed so much already! We go in for her 2 week check tomorrow, so I'll post her new stats then. 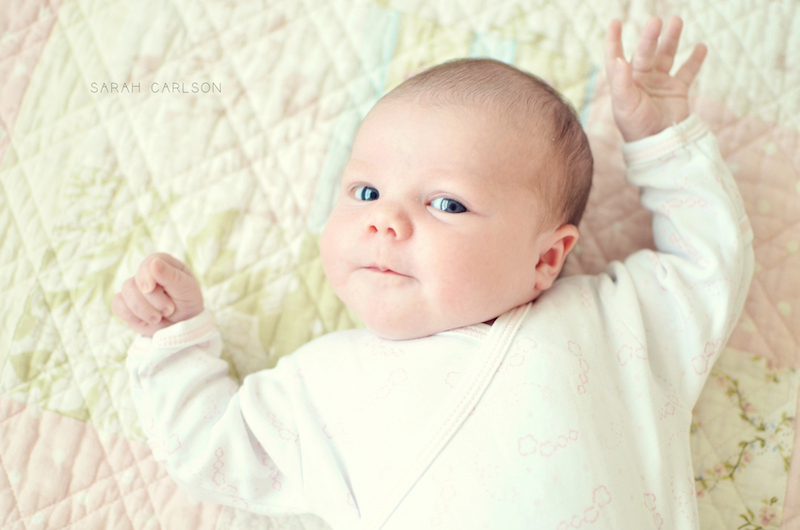 Hopefully she has regained her birth weight so we can let her do some longer stretches between feedings at night!